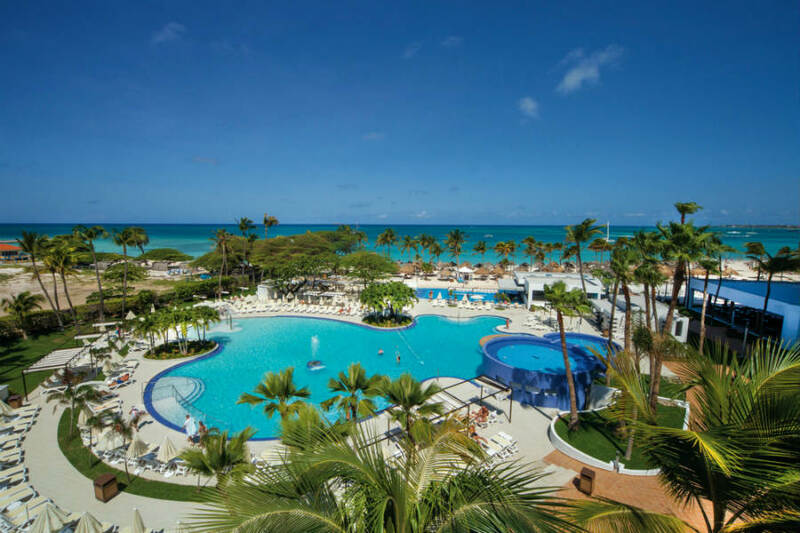 When travelling to Aruba, the Riu resorts are some of the best options to stay at. While both are amazing in their own way – I know it can be hard to decide which resort is perfect for you. I decided to make this super simple and created two YouTube Tours – one YouTube video of the Riu Antilla and another YouTube video of the Riu Palace. I’ve also listed below some of the main differences between the resorts. 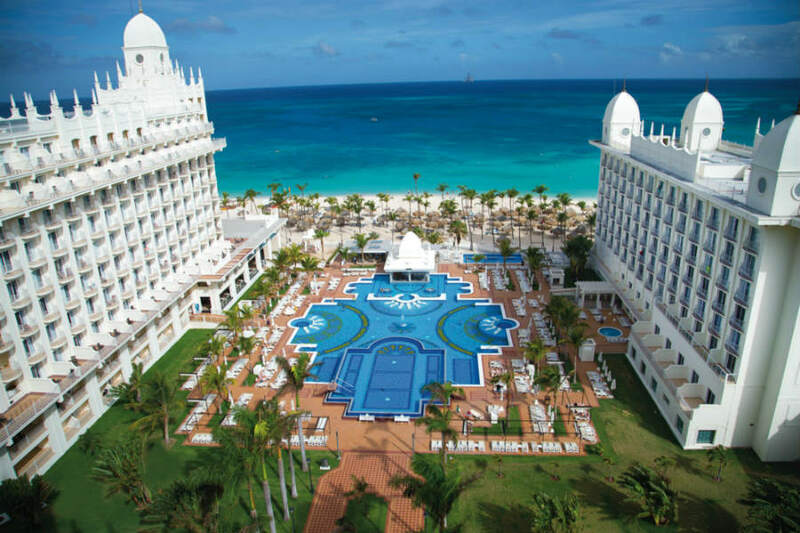 Something to remember when you’re staying at either Riu resorts in Aruba is that you will be able to access both if you’re an adult. This includes using both resorts pools, watching the nightly entertainment and eating at the buffets. The only thing not allowed is dining at the other resorts a la carte. There is a rental shop between both resorts where you can rent pool floats, kayaks and paddleboards. Lastly, the Rius is located in an amazing part of Aruba where you can walk into a small town that offers nightclubs, amazing restaurants, shops & more. 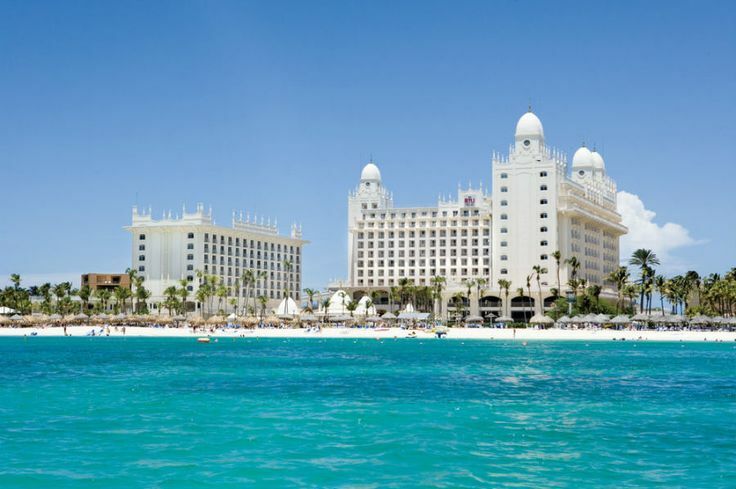 Please leave me a comment if you have any questions about the Riu Resorts in Aruba! I’ll be happy to help! Watch my Aruba vlog here.